Make poor coverage and slow internet speed a thing of the past by using a combination of our solutions to cover all aspects of your on board communications. 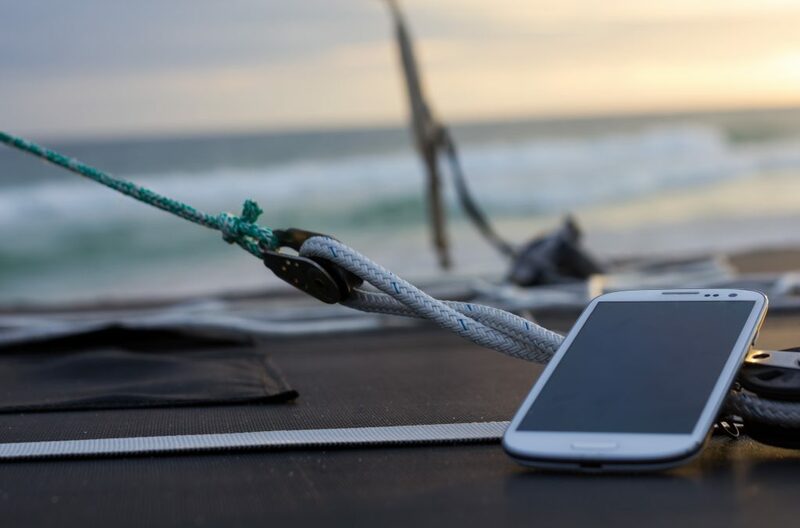 We can offer huge volumes of high speed global roaming data (up to 2TB pcm) via our SIMs and, paired with our Offshore Mobile Data Optimiser (OMDO), signal can be boosted up to 30km off shore.To complement our high speed 4G solutions, we can also offer Pay As You Go VSAT airtime packages. With a 1 week minimum contract, there is no lengthy commitment period so you can trial our service with no tie-in. For example, you could subscribe to a 2:1 package of 4096kbps MIR (2048kbps CIR) shore to ship and 1024kbps MIR (512kbps CIR) ship to shore for only $2,548USD per week! Contact us today on +44 1624 834904 or email info@oceanweb.com to find out how we can tailor a unique solution for your vessel.